What Climbing Frame Suits My Small Garden? “What climbing frames for small gardens does Jungle Gym offer?” A question we get a lot these days. 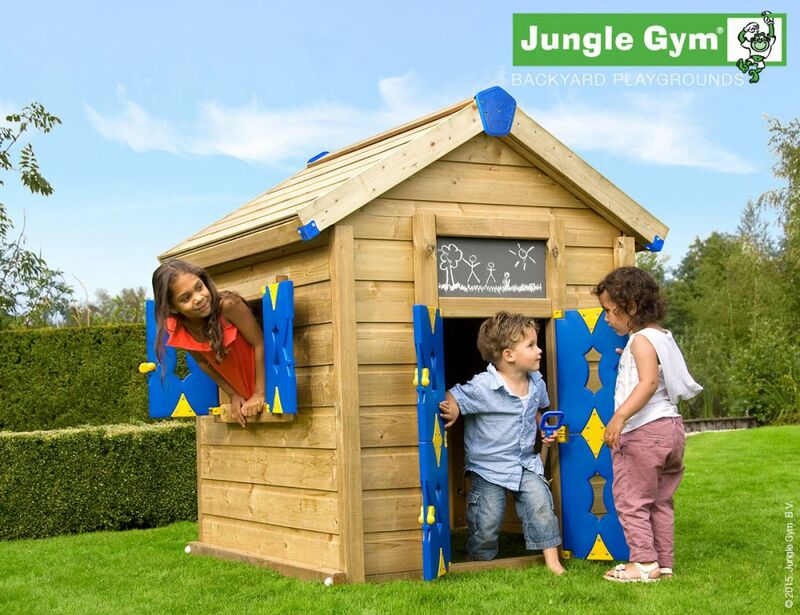 Jungle Gym offers a varied range of climbing frames and playhouses come in several sizes. With the connected modules, the playhouses require more room. We will show you which playtowers and optional modules are suitable for 'small' gardens. So your backyard can be completely ready for outdoor play season. 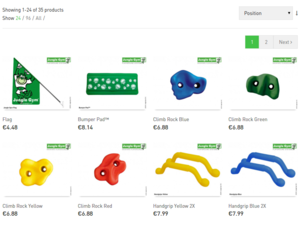 The extensive collection of Jungle Gym playground equipment consists of 22 different climbing frames in combination with one, two or three of the 12 Modules. Are you looking for the best Jungle Gym playtower for your child, but you want to see which setup suits you and your garden best? 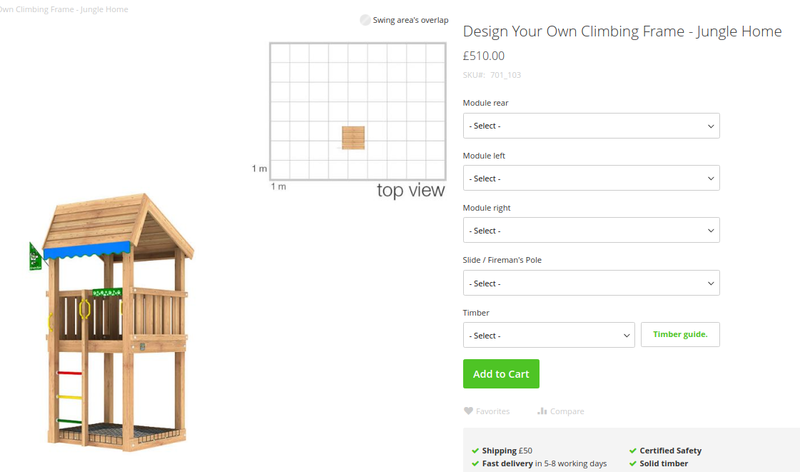 With the help of the 'Design Your Own' category you can easily try out, fit and measure every setup. On which side of the tower a module can be placed, depends on the different playing elements and the safe playing space that has to be kept free around it. Most modules can be placed on all climbing frames. In this blog we give advice: how can you put together your own climbing frame? On which side of the climbing frame can you place a module? And what other things should you pay attention to? The daily portion of outdoor fun becomes even more exciting in your own backyard. To create ultimate outdoor fun, a module can be added and your Jungle Gym will be expanded easily. Build a swing on the climbing frame, add the Mini Picnic module or go for even more climbing fun; build a climbing wall on one of the towers. Stylish and safe outside fun in your own garden. It is love! Everyone needs it. Your Jungle Gym too. Give your Jungle Gym a little love and it will last longer. You've got no clue where to start? In this blog we will share the 8 best tips for maintaining your Jungle Gym. This way you and your children will enjoy it even longer! How to make your garden and your Jungle Gym winterproof! The days are colder, darker, leaves are falling from the trees and rain and sometimes even snow are gathering in the atmosphere. Winter showed up loud and clearly. It is time to adapt your garden and climbing frame to these winter conditions. 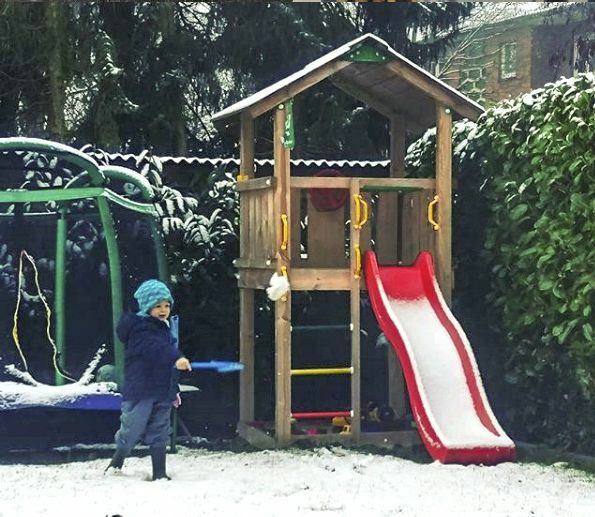 This blog will give you a few useful tips to make your Jungle Gym and garden winterproof. .
Over 100 New Spare Parts Available In The Webshop Now! At Jungle Gym everything is thought over. Losing something or damaging parts is inevitable, but in some cases it can cause dangerous situations. To solve this as quickly as possible, all spare parts can easily be reordered in our webshop. The range of spare parts has been expanded with more than 100 separate components. With these 100 accessories you can renew the children's favorite outdoor play equipment for endless, varied (new) adventure in the backyard. Do you already have your own Jungle Gym in the garden or are you considering buying one? Besides the endless fun, there is so much more to a Jungle Gym. We provide you with tips from our own experience and share the tricks we have heard from others. 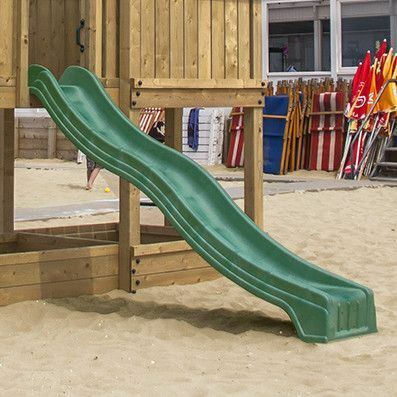 Ideas that are fun to do, that make playing on and around the playground even more fun and the maintenance of the durable wood easier. Watch, read and learn!. 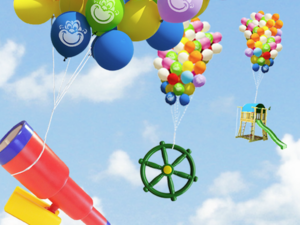 With Jungle Gym you will build a quality playset that brings outdoor fun for many many years. All our playsets are expandable and can be customized with the addition of a wide variety of modules and accessories. There are towers for every taste, available space and budget, a huge selection! You can always decide to expand later so the playset can grow just as your child grows. 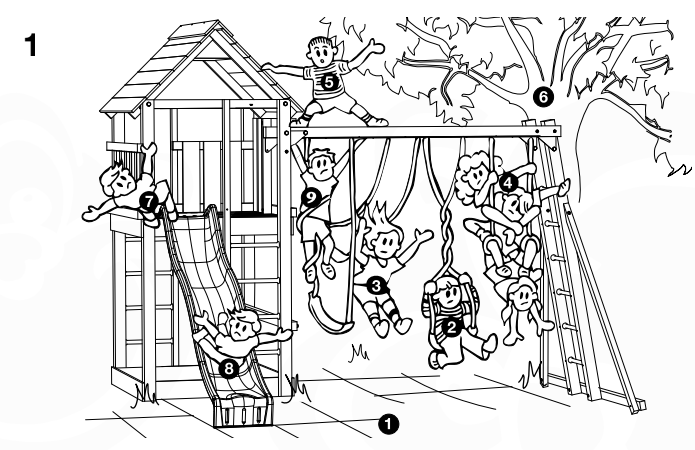 The outdoor playsets come with enjoyable extras such as a Jungle Flag and Jungling Cards to invite your friends over to play. Also, lots of towers already include wonderful fun accessories, such as the steering wheel, talking tube, climbing rope, picnic-table, fun phone and staroscope. For the safety of the children, the Jungle Gym must of course be thoroughly inspected after assembly and before use. Inspect the playset subjected to the safety inspections as mentioned below once at the beginning of each season and further twice monthly during the season. If the maintenance checks are not carried out regularly the playground equipment may fall over or otherwise be hazardous.